At Grandview Corners Dental & Wellness Centre, we’re very proud and fortunate to be members of BC’s own 123 Dentist – Community Dentist Network. 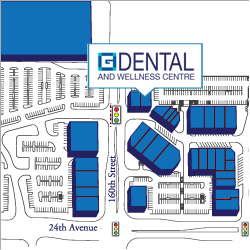 Grandview Corners Dental & Wellness Centre is a proud member of 123 Dentist, an online network of community dentists gathered together because of their ongoing commitment to their neighborhoods. They have been selected for inclusion partly because they are a modern and caring dental facility as well as because they deliver an exceptional level of dentistry treatments. 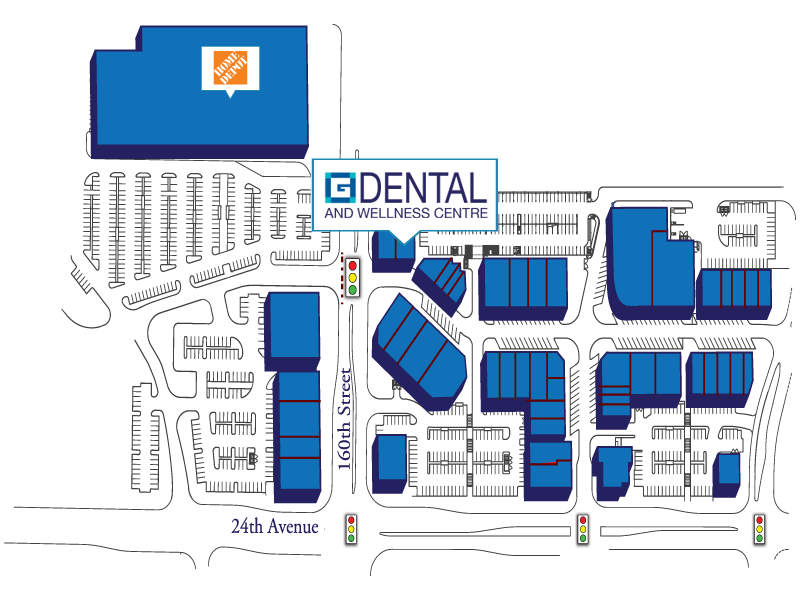 The network simplifies the search for a dental provider for both residents who have recently relocated to the Surrey area as well as those individuals who are simply searching for a new dentist. 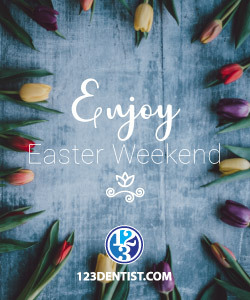 Membership in 123 Dentist goes hand-in-hand with the commitment to practice modern dentistry in a caring environment. Visit our Surrey Dentist profile on 123dentist.com.